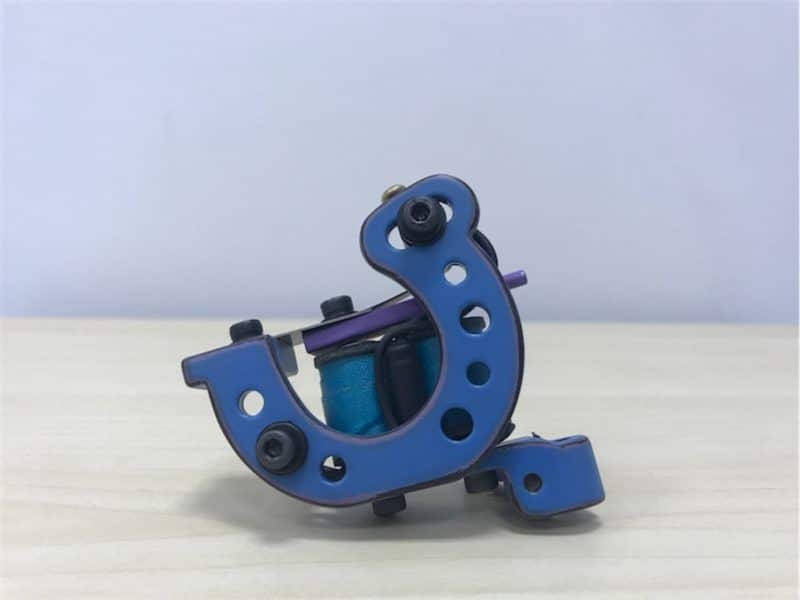 LUCKY TrueLiner RS-VB Collab 10 Tattoo Machine is a professional device for creating precise clear lines. The unit was designed by a famous tattoo master, living and working in Moscow. 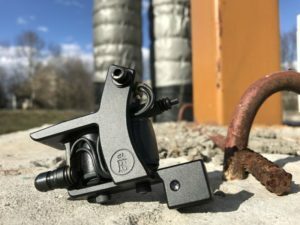 This person has created his unique workshop to invent and manufacture special stuff for all artists, creating tattoos. During the period of ten years, about 800 unique custom machines and over a thousand of serial devices for skin paintings were produced there. 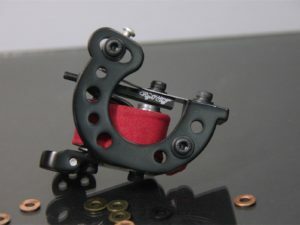 Real Stuff offers each one, who wishes ordering this prominent tool for tattoos a special price for it. This powerful steel liner has a correct, sharp impact at the end of the amplitude (use 9-18 Rl needles) and certain inertia of the striker, thus the professional tool makes even contours very fast. The master, who will work with it, should remember about the needed voltage (6, 6 V for an unloaded device) and 130 Hz frequency. 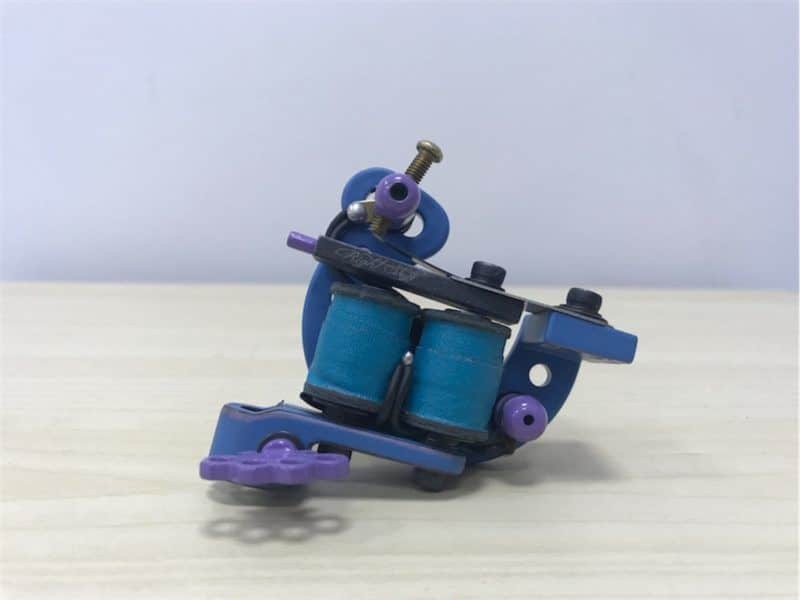 Weighting 200 grams, the machine lays down in the hand absolutely comfortably. Coils of 26 mm and 9 wraps are used there.